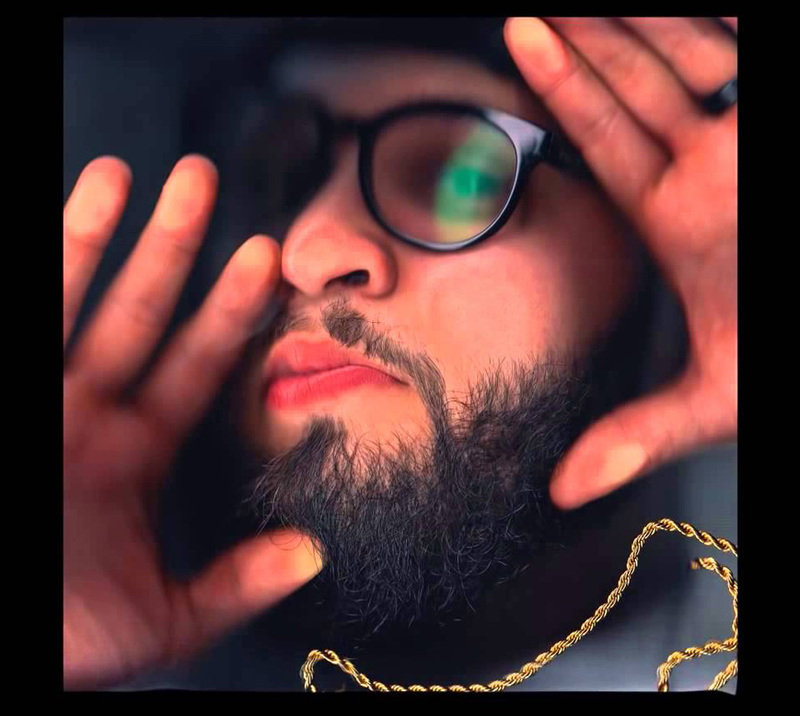 The second single off the album, “Hear My Heart,” which he announced with a sign-language video, is a heartfelt tribute to Mineo’s deaf sister. Mineo documented the process behind the making of Uncomfortable on his weekly YouTube web series, Saturday Morning Car-Tunez. The web series which gained a rabid following is now in its third and final season. To support the album, Mineo will begin the first leg of the nationwide on October 1 in St. Peters, MO.